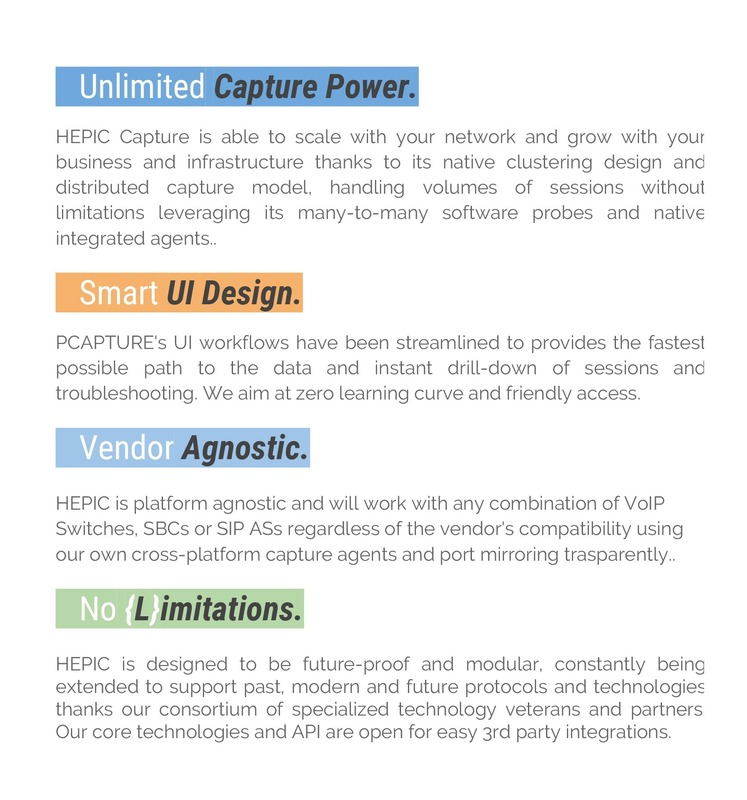 PacketSky is the African region agent and support centre of Hepic. 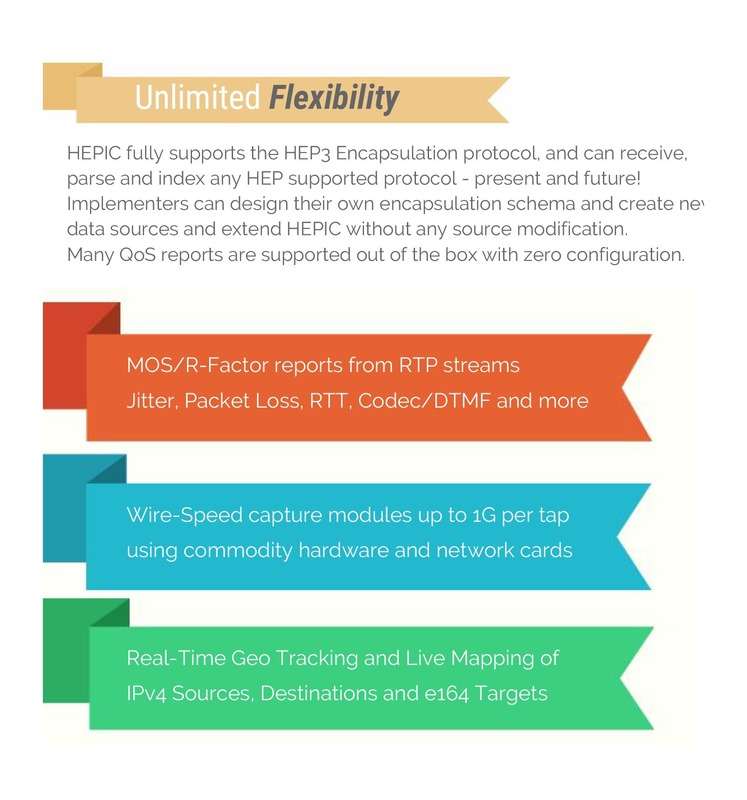 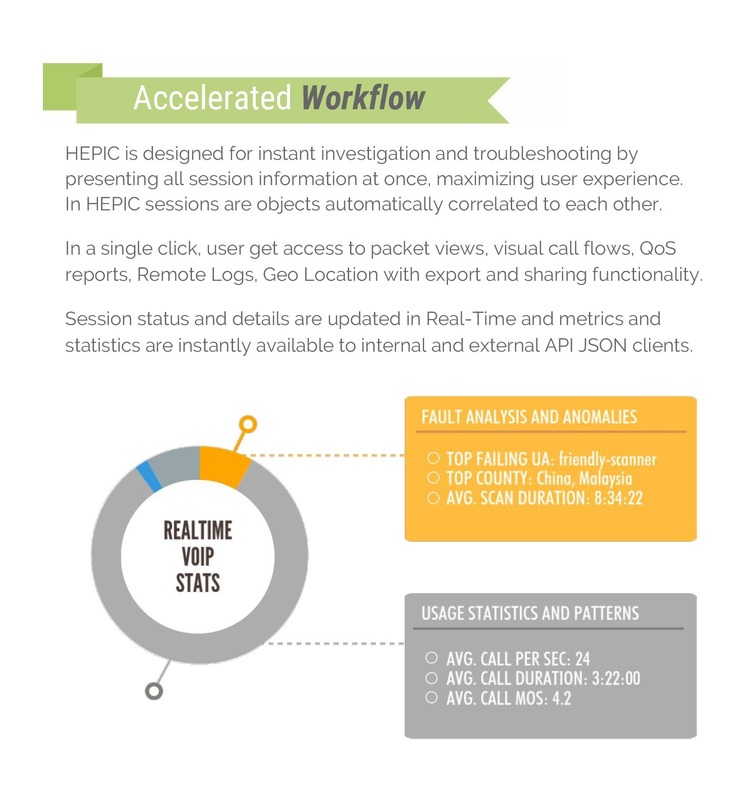 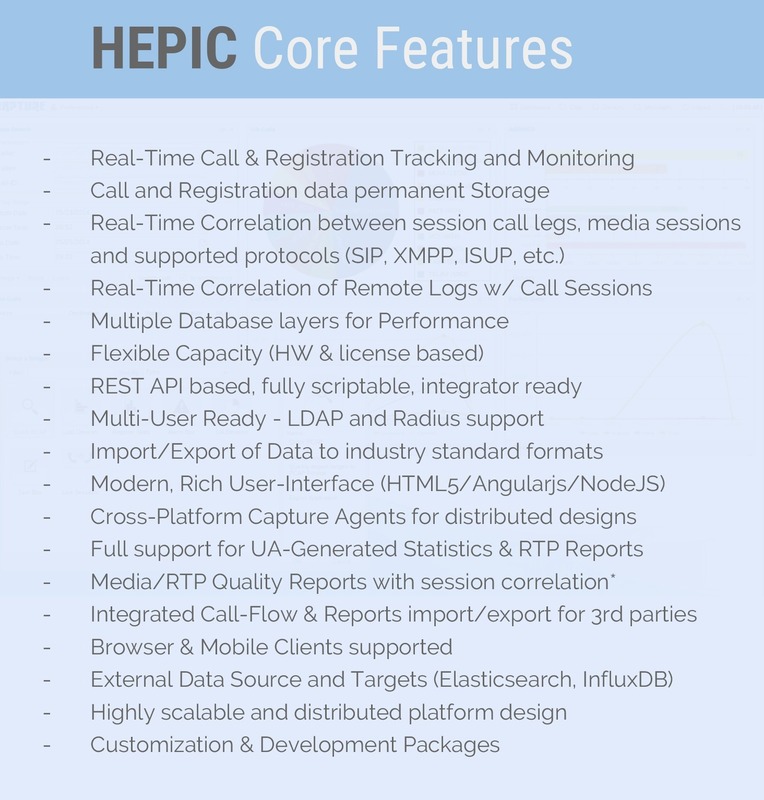 Hepic is a Real-Time, modular, end-to-end Capture, Monitoring and Troubleshooting framework for IP based Voice, Video and RTC Services and UC Networks, strategically supported with native agent integration in leading Open-Source telephony platforms and vendor-agnostic software probes designed to grow, scale and evolve alongside constantly evolving Services and Networks. 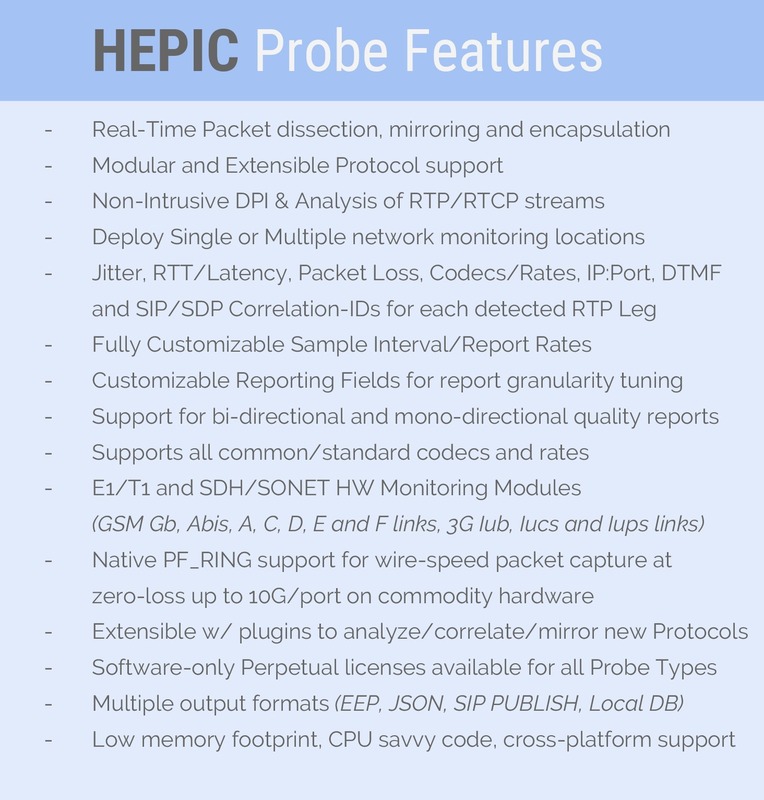 Think of it as a smart, distributed, always-on realtime Wireshark with an API, historical memory and tools ready at your service.